You can trust our professional commercial lines brokers to ensure the insurance coverage we recommend for your London, St. Thomas or Goderich business works as hard as you do. 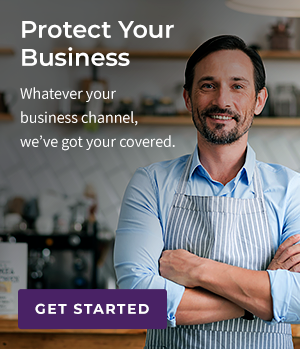 Strategically, business insurance is an investment in peace of mind that will allow you to focus on growing your business, instead of worrying about being blindsided by unexpected loss or liability. Your professional McConville Omni commercial lines broker will take the time to get to know your business intimately before presenting the best options for your unique needs. Once we've landed on the coverage you need, we'll also take the time to find the very best competitive rates. You can rest assured, whatever your business channel, we have you covered. I've been working with London and area businesses for 23 years. For me personally, it's very rewarding to know that I am helping my commercial clients get the most for their insurance dollars and contributing a bit to their success. Take a read through some of our most recent stories to learn how we took care of the insurance needs of our commercial and business clients in London, St. Thomas and surrounding areas. 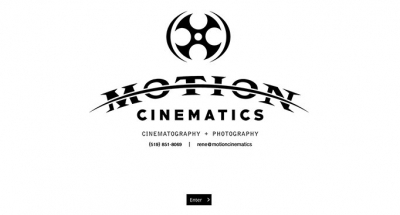 Motion Cinematics owner Rene Defayette started with McConville Omni for commercial insurance coverage. With a trust-based relationship, it did not take long for things to get personal. 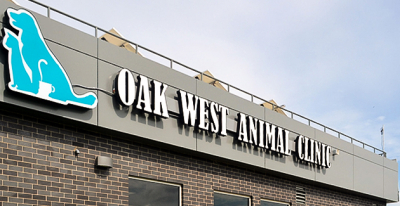 Oak West Animal Clinic, is a London-based Veterinary Clinic that has expanded their operation, choosing McConville Omni for all of their practices insurance needs. 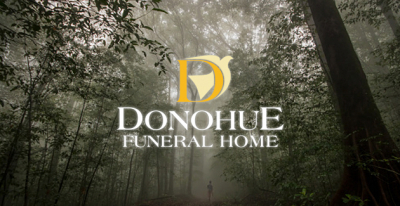 Donohue Funeral Home, is a London-based business that has been operating since 1930, and has been a McConville Omni client for over 40 years.